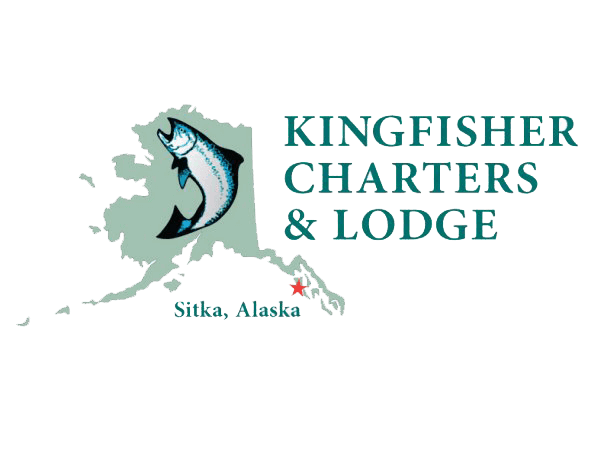 Trolling for King Salmon in Southeast Alaska in May and June often requires a different approach from later summer. Although you'll often use the same terminal tackle: flashers with hoochies, choked herring, or spoons; you'll often troll significantly deeper than you would when targeting kings in late July or August. The newer Scotty electric downriggers can easily handle a 20 pound lead canon ball, which allows you to fish depths of up to 300 feet, and quite often you'll find the most kings around that depth early in the season. A fun bonus of trolling that deep for king salmon, is that you're more likely to troll up a nice Alaskan halibut or big lingcod than if you were only trolling a depth of 80 to 100 feet. 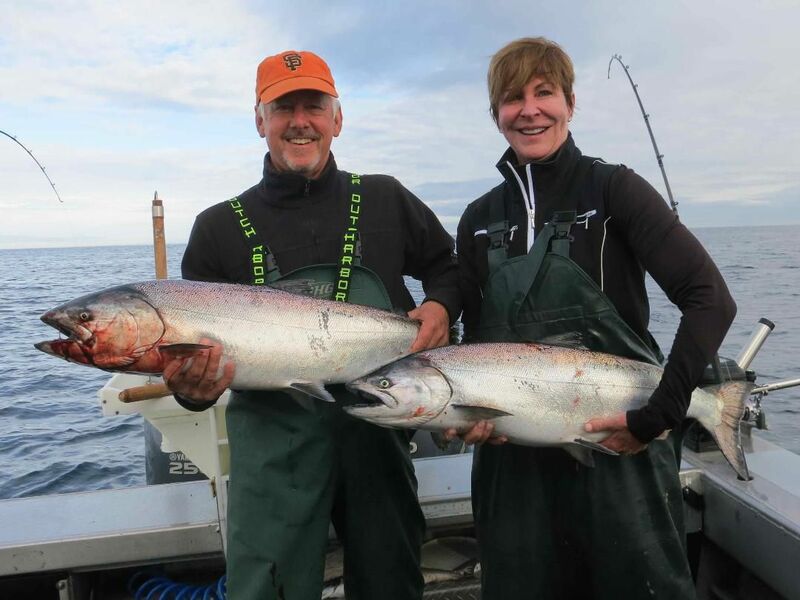 And surprisingly, it's not uncommon to catch silver salmon at depths between 200 and 300 feet while targeting kings. When targeting king salmon in May and June, I like to have one downrigger set between 250 and 300 feet, another around 150 feet, and a line just under the surface, almost in the prop wash. Once you've found which depth is getting the most bites, you can adjust the other downrigger to the same or near that depth.